For immediate help, give us a call at 630-469-0607. Otherwise feel free to fill out the form below to send a message and we’ll get in touch with you as soon as possible. They were very professional and provided a couple of quotes. 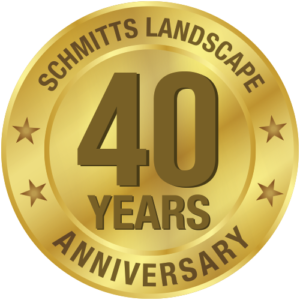 I have used Schmitt’s for many years. They have done many of my landscaping projects over the last 15 years.